HMS Industrial Networks' Anybus Wireless solutions allow for wireless machine access and wireless cable replacement in industrial applications through Bluetooth or Wireless LAN (Wi-Fi). HMS' Anybus Wireless Bolt and Anybus Wireless Bridge II solutions are targeted at Ethernet and industrial Ethernet applications for those looking to add wireless communications. Both products support Ethernet and industrial Ethernet communications such as EtherNet/IP, PROFINET, Modbus TCP, and BACnet/IP. The Anybus Wireless Bolt is mainly used as a wireless access point to connect industrial machines or devices to a wireless network. 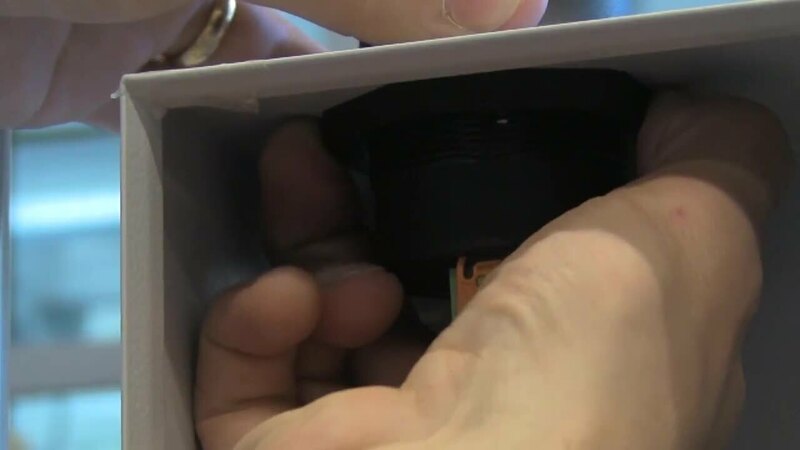 The Bolt mounts to a cabinet or machine through its M50 screw and nut design and provides a radius of up to 100 meters of wireless connectivity via Bluetooth or Wi-Fi. This allows users to connect to their machines through tablets or smartphones to provide handheld HMIs. The Bolt is also commonly used to wirelessly connect machines and devices to a factory network. With support for fast roaming Wi-Fi (IEEE 802.11r), the Bolt is an ideal network connectivity solution for automated guided vehicles (AGVs). The IP67 protection class makes the Bolt ideal for nearly all industrial environments. The Anybus Wireless Bridge II can also be used as an access point but offers advantages when it comes to cable replacement. The Wireless Bridge II is typically paired with a second Wireless Bridge II to replace cables. This is ideal for hazardous or hard-to-reach locations where cables are cumbersome. The Wireless Bridge has an effective wireless range of up to 400 meters and is IP65 rated. They can be configured and paired by simple buttons on the product which eliminates the need for programming. The Anybus Wireless Bridge Kit comes with two Anybus Wireless Bridges and all the required accessories to get started on users' cable replacement applications. The Bolt and Wireless Bridge II are fully compatible with each other and can be used to extend a wireless network for further functionality. Each Anybus Wireless device can connect to up to seven different wireless clients. This gives HMS' Anybus Wireless solutions the versatility to be used in nearly any industrial wireless application.